Mellow. Nothing hits you as being overpowering. There are hints of vanilla and cherries. Near the back end: oak and almond develop. It begins to open up with time, almost like a fine wine. Mellow again. 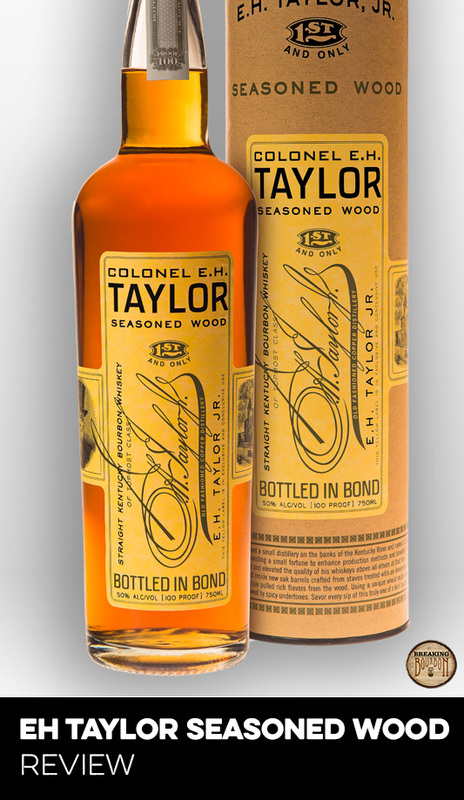 It seems like every other new bourbon on the market today is over 100 proof. 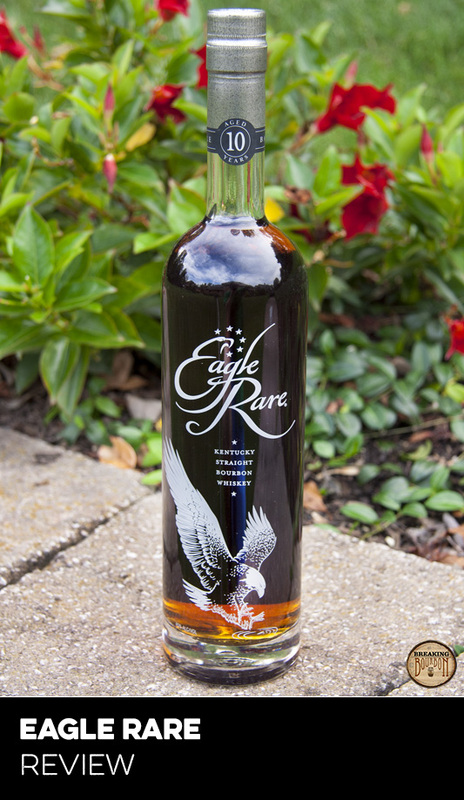 At 90 proof, Eagle Rare 17 comes off as an easy drinker. Its profile is very well rounded. Its age (19 years) does provide some oak backbone, yet comes nowhere near overpowering any of the flavors. Those flavors include some minor vanilla notes, caramel, cereal, black pepper and even some raisins. This is a 19 year old bourbon and you can taste it. For a bourbon this old, the oak rounds out the flavor profile more than it dominates it. Some of the mellowness of the oak flavor can be attributed to the 90 proof point but certainly not all: this is a carefully aged bourbon that puts a premium on balance. A well rounded bourbon is becoming harder to come by. Gimmicks have become the new go-to in bourbon, not perfected flavor. Brands don’t strive to be well rounded, they strive to be different in the ever-growing and crowded landscape of bourbonland. Can a bourbon be unique by simply being balanced? Eagle Rare 17’s one blazingly obvious unique trait would be the bourbon’s age. That age allows more flavors to develop, blend and even hide behind other flavors. Older aged bourbons (12 years plus) are becoming a rarity in bourbon as distillers pull barrels early to meet current demand. 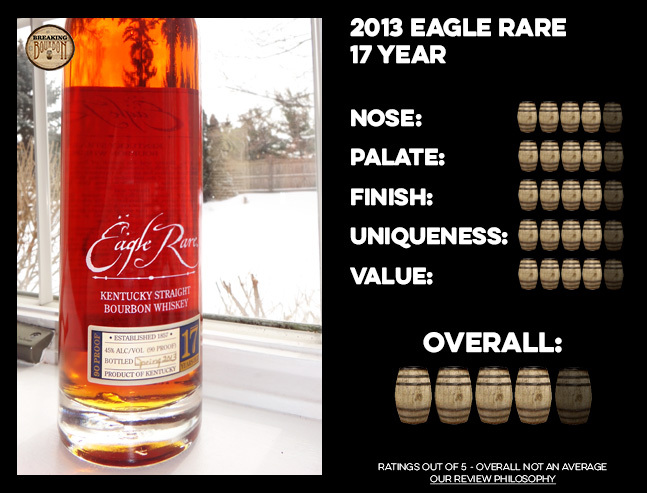 Is Eagle Rare 17 three times better value than any of the major brands’ entry level bourbons? 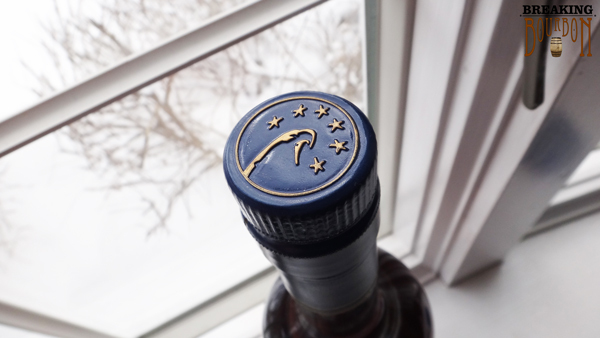 Is it worth double the price of a Woodford Reserve, Russell's Reserve or Marker’s Mark? Probably not, but that solely depends on a person’s experience and palate range. Eagle Rare 17 certainly has a deeper flavor range for those who care to taste. To boil it down to a single point: any spirit aged to 19 years for $70 is a good value. 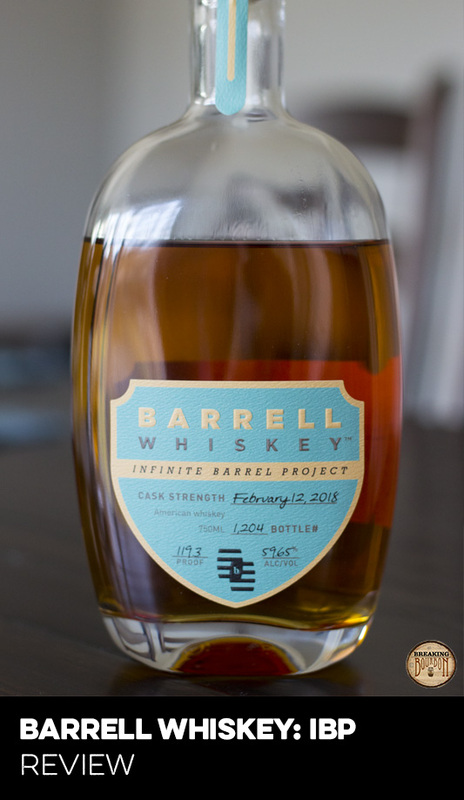 A well-rounded, mellow, oaky, gimmick-free bourbon. Eagle Rare 17’s place in the Buffalo Trace Antique Collection always seemed like it was meant to represent what basic 90 proof bourbon should strive be. A benchmark. When you think age, you think bourbon. 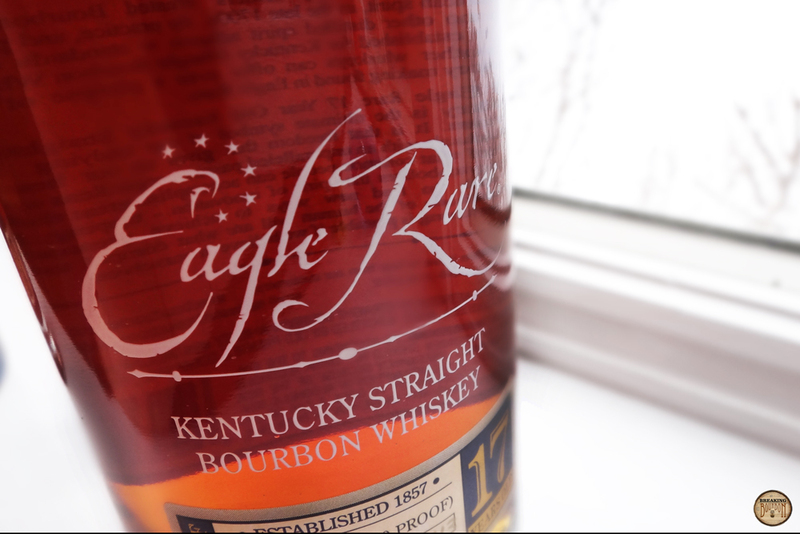 Eagle Rare is one of the oldest bourbon currently on the market. It’s hard to find fault in a well balanced, well rounded bourbon. What Sazerac 18 yr does for ryes, Eagle Rare does for bourbon. Check your gimmicks at the door.